Alaska is a destination on many bucket lists and for good reason! Alaska is one of the most naturally stunning places in the world, and Windstar Cruises will help you experience the beauty yourself. 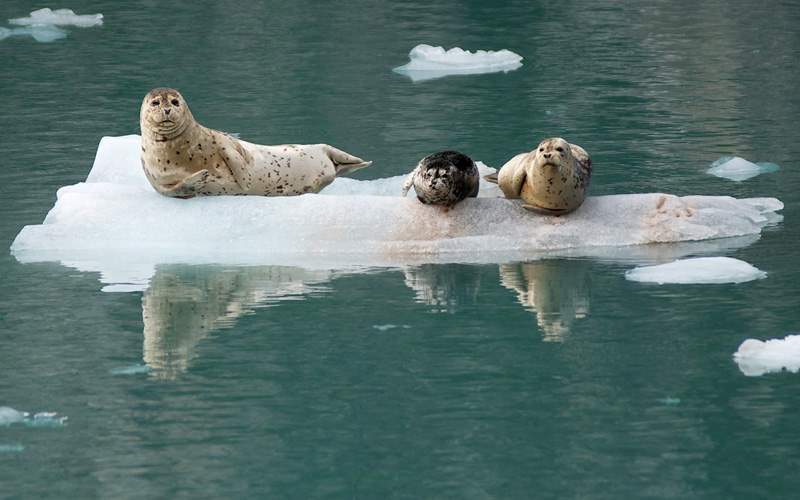 While on your Alaskan cruise, you’ll see things you’ve only seen in photographs. 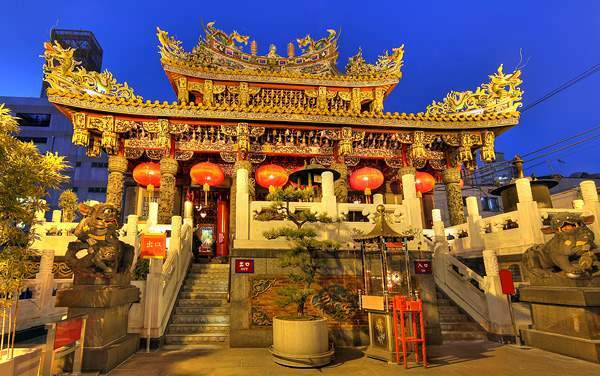 Sprawling glaciers, villages rich in gold rush history, national parks filled with unique wildlife, and much more are waiting for you! Experience Sitka, one of Alaska’s oldest towns, which has fascinating native Alaskan, Russian, and early American settler history. Sitka houses 22 buildings listed on the National Register of Historic Places, and features the special designation of being the place where Alaska was officially transferred from Russia to the United States. 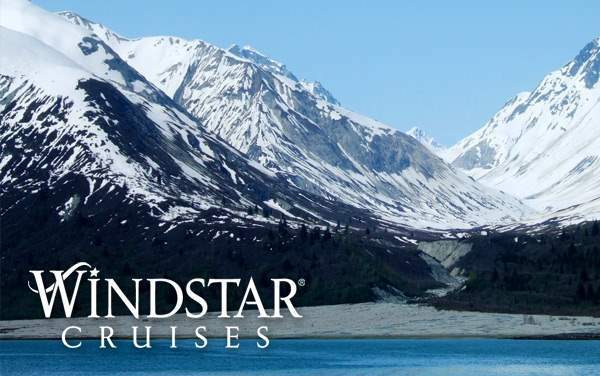 Your Windstar cruise to Alaska will be like nothing else you’ve ever experienced before. 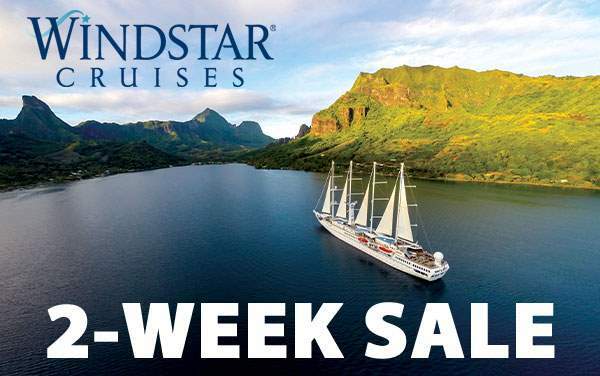 No matter what kind of adventurer you are, Windstar Cruises is ready to help you have the trip of a lifetime. 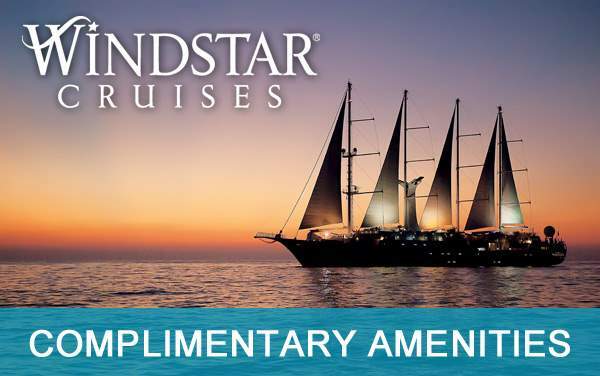 Find out more about Windstar Cruises to Alaska by giving The Cruise Web a call today at 1-800-377-9383. 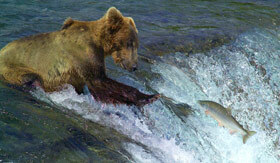 Try your hand at the traditional salmon fishing methods: trolling or mooching. Trolling is when the fishermen have two or four lines and are fishing off downriggers while the boat is moving. Mooching is when fishermen hold the rod and work the bait while the boat is anchored. Sitka is one of Alaska’s best fishing places and this excursion will give you a prime opportunity to catch a unique souvenir; you’ll be able to fish for king, silver, chum, and pink salmon. 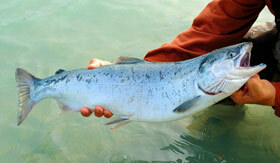 If you live within the continental US, you can meet with local fish processors to have your catch sent to your home. 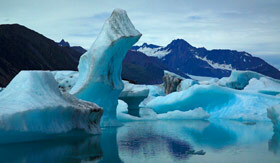 Explore Alaska’s Taku Glacier – the largest and only advancing glacier on the Juneau Icefield. This tour is ideal for small groups, and presents an opportunity to visit a remote, helicopter only location – a place few visitors get to experience. 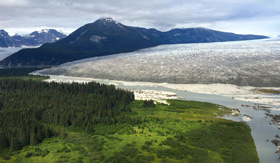 During this excursion, you’ll have the opportunity to explore an ancient landscape, taste the purity of the water from glacier streams, and fly in a helicopter over the Taku Glacier and numerous others. Create your own souvenirs of your Windstar Alaskan cruise by participating in the photo tour of Haines, Alaska. You’ll have the perfect opportunity to photograph the mesmerizing scenery of the Chilkat Valley with an expert photography guide to help you capture the best shots of the natural wonders. May, June, and July will feature wildflowers and bald eagles. 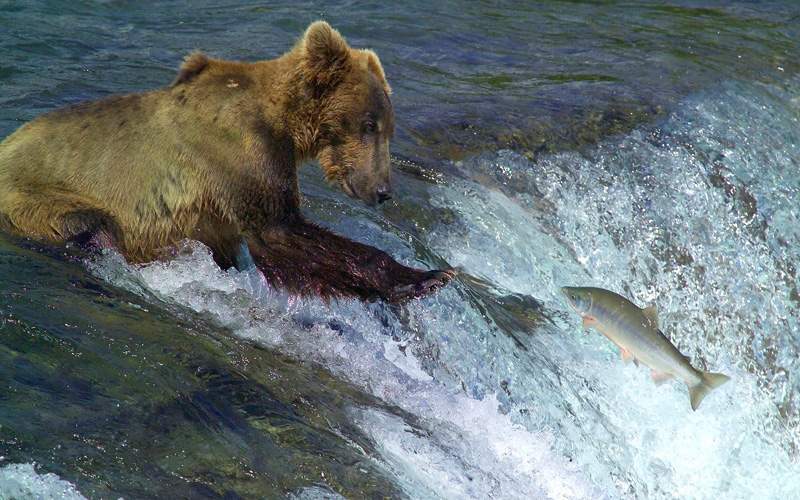 In August, pink salmon begin their journey up the Chilkoot River to spawn, which is the best opportunity to see brown bears feeding along the river. 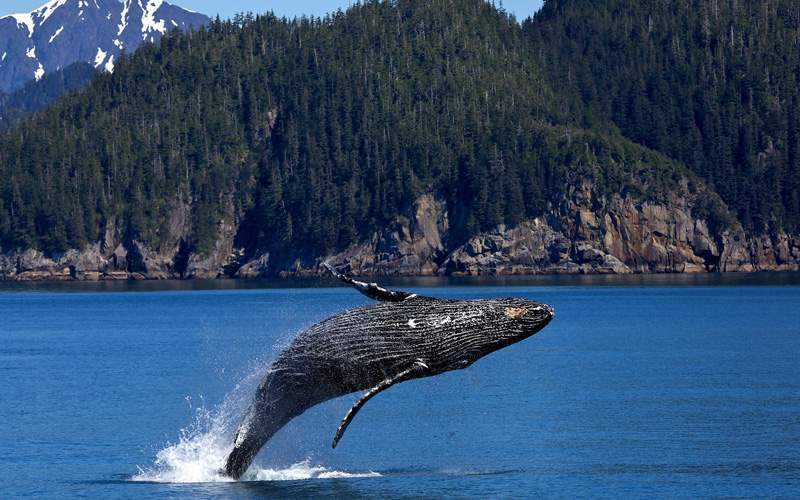 Alaska’s waters have one of the highest concentrations of humpback whales and this excursion is a perfect opportunity to see them up close! 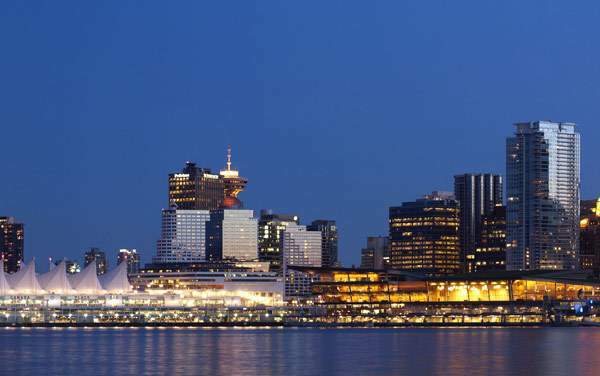 You’ll sail out on a research vessel where you are guaranteed to see a humpback whale. 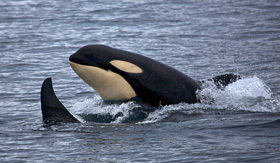 You’ll also have the opportunity to participate in numerous science activities onboard and learn about whale research. 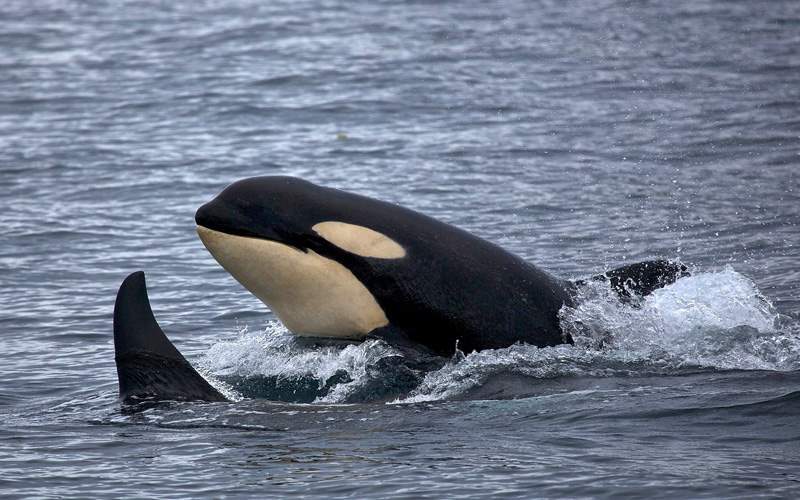 You could also see orcas, sea lions, harbor seals, and porpoises! The experienced captains will slow down when a whale is spotted, giving you plenty of opportunity to snap a priceless photo! 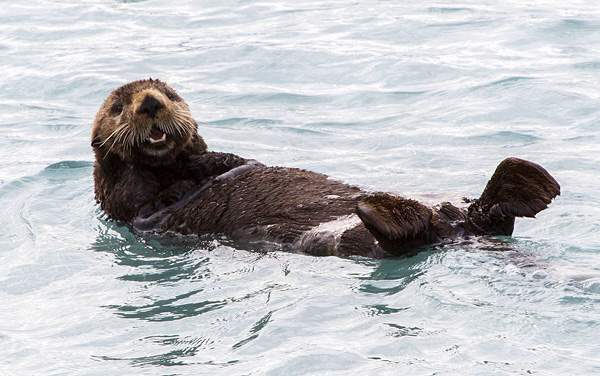 The Kenai Fjords may be Alaska’s smallest national park, but it’s large in allure. Most cruise lines can’t visit the Kenai Fjords but when you sail with Windstar, you’ll see it up close. The Kenai Fjords has a breathtaking arctic landscape, carved by glaciers, and is home to many marine animals and other wildlife. This is where you’ll make the memories that will last you a lifetime. Take advantage of Windstar’s unique opportunity to see one of Alaska’s most captivating areas. 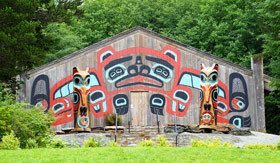 Ketchikan, Alaska features several standing totem poles scattered throughout the parks and city, including several at Totem Bight State Park, Potlatch Park, Saxman Totem Park and the Totem Heritage Center. 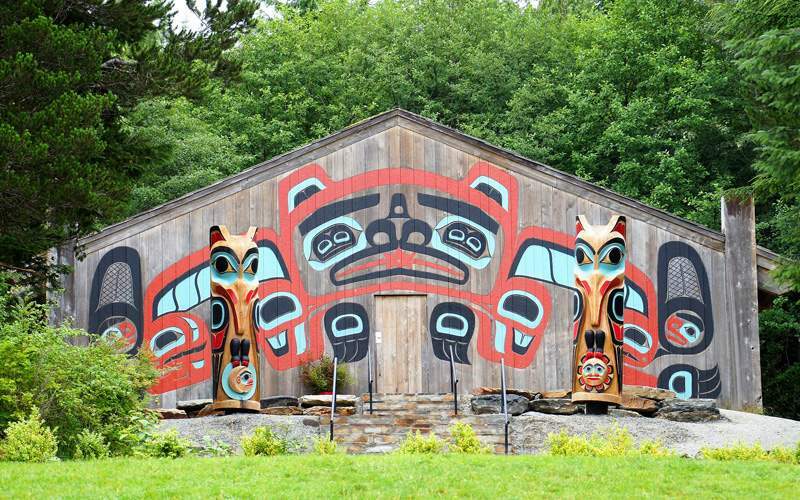 Admire the bright colors and detailed etchings before making your way to the shops and cafes along Creek Street, built upon a boardwalk overlooking Ketchikan Creek. 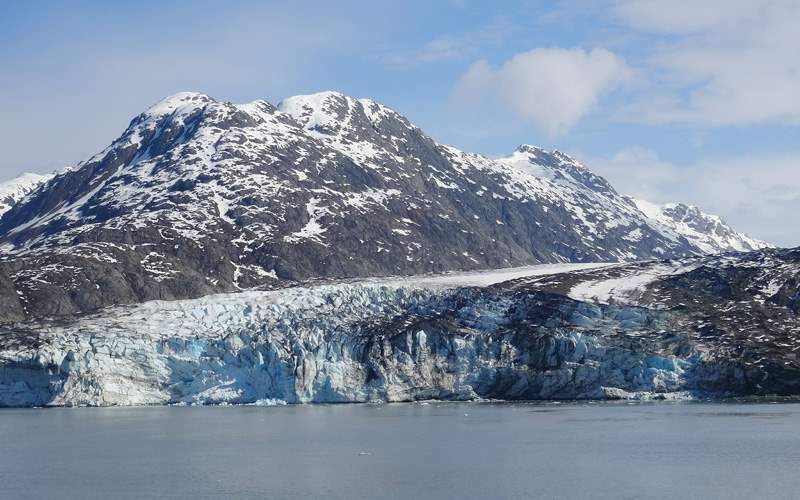 Check out our image gallery of Alaska cruising photos for Windstar Cruises. Remember, this is only a small sample of the beauty waiting for you on a Windstar Cruises Alaska cruise vacation.